In a reality where the government reveals the hidden existence of mythological demi-humans and writes law to help them integrate into human society, tensions are high and relationships between humans and monsters are difficult to figure out. 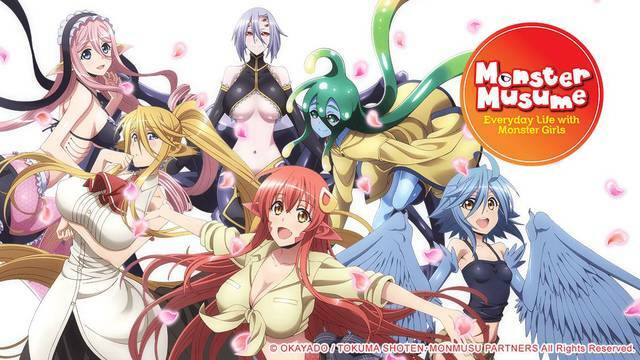 For the protagonist of Monster Musume, living with 5 or 6 monster girls is part of his normal, everyday life. On this Monday's episode, we discuss whether Monster Musume holds up to its interesting premise as a memorable piece of anime history, or if it's destined to become only myth.